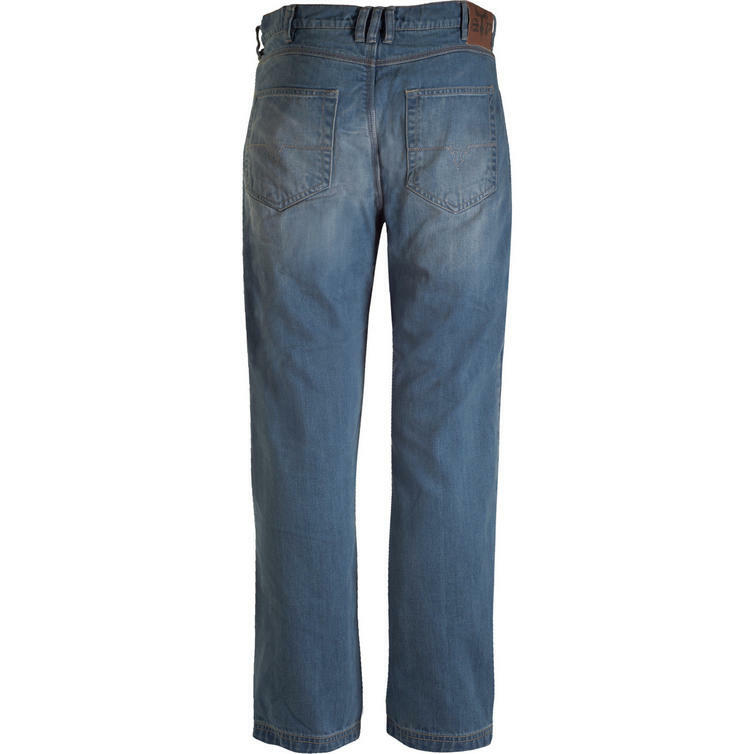 The Bull-It SR6 Atlantic 17 Straight Fit Blue Motorcycle Jeans are part of the latest Bull-It collection. The SR6 range is a high performance protective motorcycle jean, tested to the incoming EN17092 standard (currently in draft). Bull-It's SR6 range has achieved the AAA rating (120 KPH) for abrasion resistance. 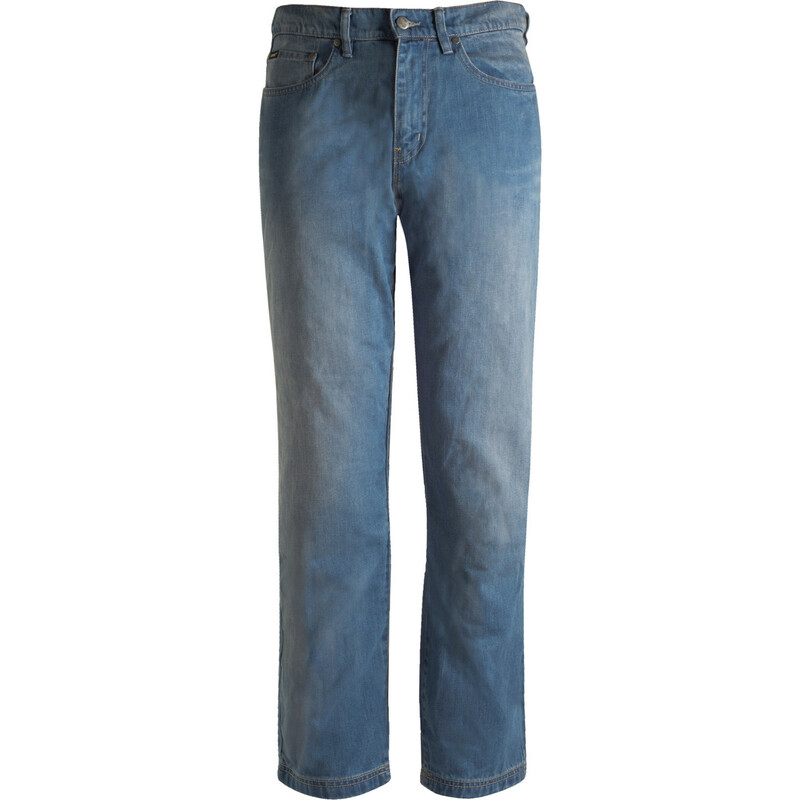 The SR6 Atlantic is a straight fit, fashionable jean in a raw denim. Bull-It have optimized the ride height of the waist to ensure the best coverage, comfort and fit in a riding position. Fashion is achieved through the cut of the straight leg. A wick away mesh liner is included, as well as hip and knee armour pockets designed to fit Covec's range of impact protectors. Ideal for hot and cold climates, Covec's SR6 liner keeps you cool in the summer and warm in the winter. As with all Bull-It products, Bull-It jeans have a shower resistant finish.